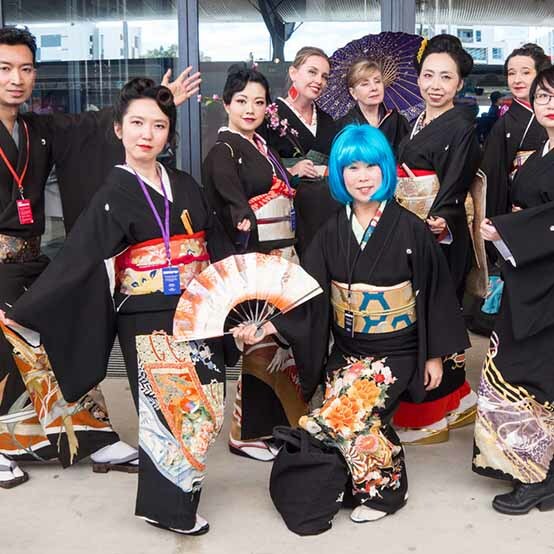 IKCS (International Kimono Club Sydney) is a group of Kimono enthusiasts based in the Sydney-Hunter region. 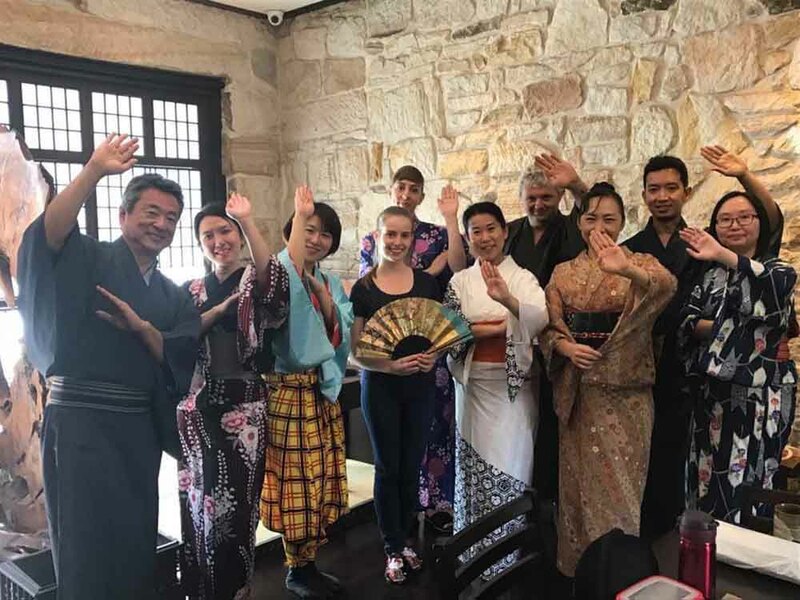 They are passionate about traditional Japanese culture, especially textiles and promoting the “slow fashion” that is Kimono to a wider audience. Club activities include some workshops in kimono monthly, attending locally run events in kimono.